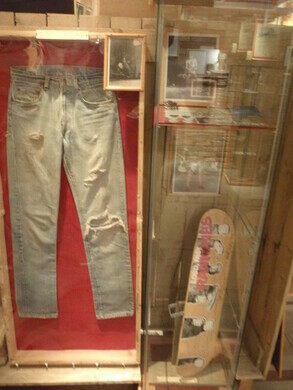 Berlin is home to world’s first and only museum to honor the legendary New York punk band the Ramones. The museum’s founder Flo Hayler started his collection of Ramones memorabilia 18 years ago, launching his passion project with the ticket stub, poster and shirt he bought from his first Ramones concert in 1990. 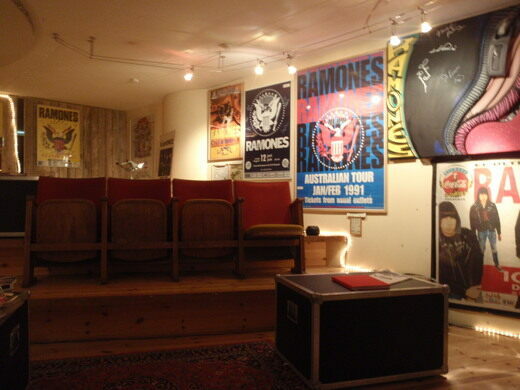 In September 2005 the first version of the Ramones museum opened its doors to the public. 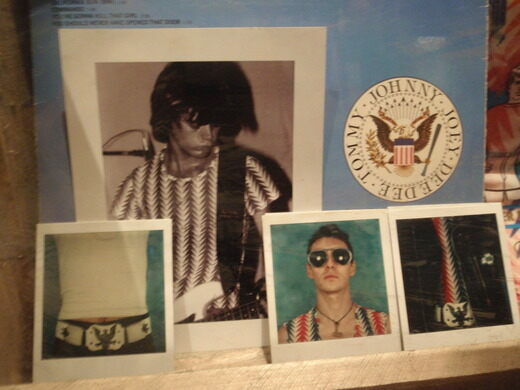 After two years and more than 10,000 visitors from all over the world, the first Ramones museum had to close because the landlord tripled the rent, forcing the museum to move locations, and fitting well into the down-and-out punk narrative voiced by the memorabilia. 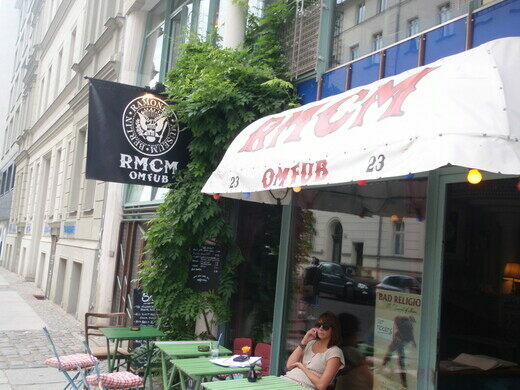 After almost 10 years in Mitte, the Ramones museum relocated to Kreuzberg in 2017. 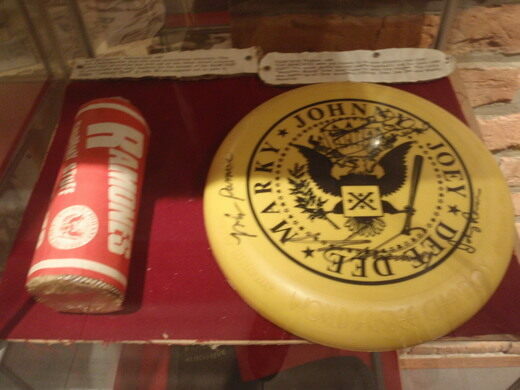 It is home to more then 500 pieces of unique memorabilia, signed photos, frisbees and even pants worn by band members. 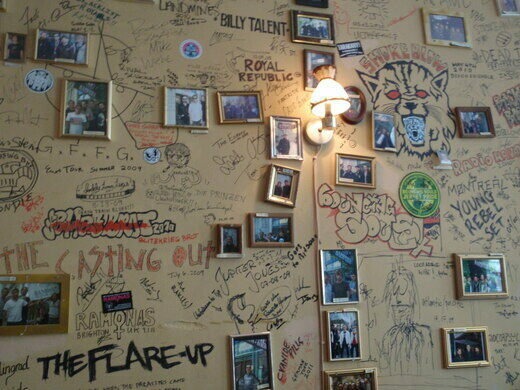 As more visitors have come, the walls of the museum have become a memorial onto themselves as countless musicians have stopped by to scribble their name and pay their respects to one of the original punk bands.